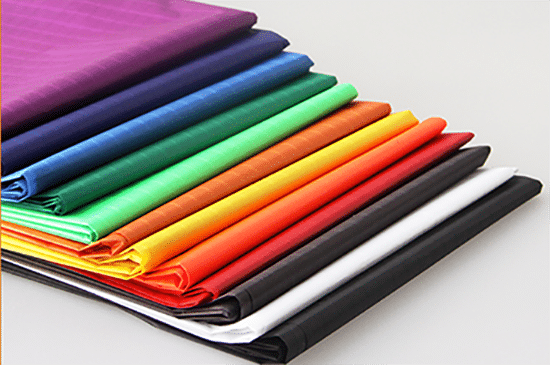 Stretch tents material and PVC fabric for sale in Durban by supreme stretch tents manufacturer which always deliver the best quality tents to value customer’s money and match with world-class standards. All the stretch tents we manufacture are heavy duty material and 100 % waterproof including Ultraviolet (UV) light resistance. Our Stretch tents material are manufactured utilising the latest global technologies and industry standard machinery and processes. Our staff are trained to be industry experts to provide the best quality products to match our domestic and international counterparts. 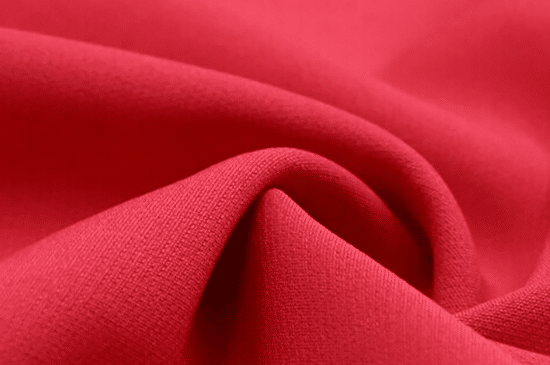 We utilise the best-in-class materials and fabrics for our tents that we source from local suppliers. We ensure that we provide the best quality stretch tents manufactured by us. Standard colours – white, grey and black. Other colours include lighter and darker shades that can be dyed and customised to your specifications. Ask us about this service when your order. What tent size do I need? Deciding upon a tent size is heavily dependant on the crowd capacity that you are entertaining, space or location that you will utilise to host the event and your budget. For events that require a larger capacity please contact us directly so that may quote you accordingly. send your details and we will call you back.